Two veteran New York City cops discovered to have altered Wikipedia entries related to high-profile police brutality cases from police headquarters won’t be punished, according to the commissioner. New York Police Department Commissioner Bill Bratton made the announcement Monday and said the two officers – whose names will not be released – do not currently work in the police headquarters, and are assigned to two different units. The officers might be reprimanded for using their employer’s computers for unrelated work and are expected to be spoken to by Internal Affairs Bureau investigators. The Wikipedia alterations were made to entries concerning some of the city’s most controversial police brutality cases, including Eric Garner, Sean Bell and Amadou Diallo, all of whom were killed by officers. 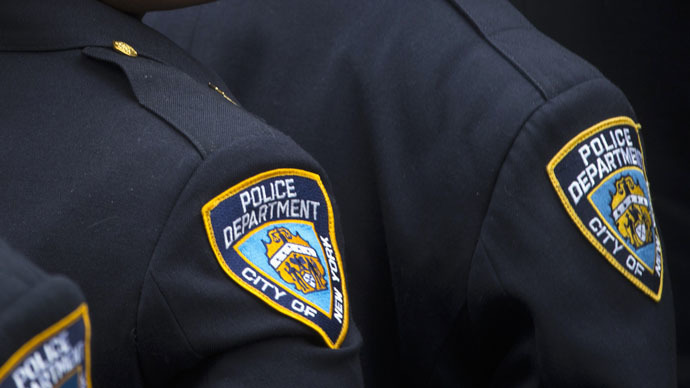 Most NYPD computers don’t allow access to the internet, an anonymous source told DNAinfo. Currently, the NYPD doesn’t have a policy specific to Wikipedia, but it is in the process of reviewing its social media rules. Police officials told local news source DNAinfo that they did not direct the changes made to Wikipedia. Since Wikipedia is publicly accessed and edited by volunteers, it is not appropriate for NYPD officers to edit references they believe are inaccurate. Wikipedia users have removed some of the changes to the entries. Capital New York reported Friday that as many as 85 IP addresses registered at NYPD headquarters have logged hundreds of edits to Wikipedia entries on victims of police brutality, dating back 10 years. The NYPD only maintains records that can trace computer use for one year, but they were able to uncover that the two veterans had made alterations on the “Death of Eric Garner” page on Wikipedia shortly after a Staten Island grand jury decided not to indict NYPD Officer Daniel Pantaleo for his death.